Retailer Amazon offers NASA-recommended safety glasses for watching August 21, 2017's The Great American Eclipse, a Total eclipse which cuts a swat across the US beginning in Oregon and leaving landfall in South Carolina. Also offered is a handy guide (e-book) How to View the Total Solar Eclipse, plus, a view of two horoscopes of the eclipse set for Oregon and South Carolina. Astro-Notes: Rounding up its degree, this Total eclipse of August perfects upon a critical 29th degree of Leo in the 1 North Saros Series and will conjoin the natal Ascendant of Mr. Donald Trump. A planet or point at a 29th degree of any sign is impatient, unstable, and denotes risky business, or possibly a crisis that must be resolved. Plus, it indicates a 'change of state' (A. Louis) as it struggles toward the next sign (here, Virgo, and royal Regulus, the king or kingmaker: success if revenge is avoided). 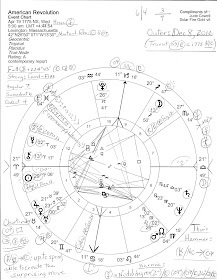 Fixed stars 'work' through critical or sensitive degrees and eclipses (solar or lunar) and History is affected--but the working is via individuals' charts--such as Donald Trump, in this case. Will his desire to be taken more seriously be satisfied by Mercury-ruled Virgo, a sign more serious, humble, and studious than entertaining Leo, sign of ego and pride? Mr. Trump will be 71 years old in June so I for one remain fairly dubious of much improvement. Astrological signs point to significant events in August 2017 which must be expected in relation to Mr. Trump and, by extension, affecting the United States of America (assuming the White House doesn't crash down around his ears in June or July). Eclipses are often called 'wild cards of the Universe' due to their Uranian unpredictability so weather and other natural events may be triggered along with other disruptions in society. And as you know, 1 North last manifested on August 11, 1999 @19Leo and is the infamous 'Nostradamus Eclipse', aka, the King of Alarm (or, Terror) Eclipse that imprinted its turmoil upon the New Millennium including the attacks of 9/11. Keyword: IMPORTUNITY...positive expression: a completeness of quickening to early instincts of the being and a real willingness to trust them; negative (shadow side--jc) expression: a lack of discrimination and an awkward sensitivity (Jones). Aside from recent events of the New Millennium, for previous historical events influenced by 1 North eclipses we look first to the years 1945 and 1963. 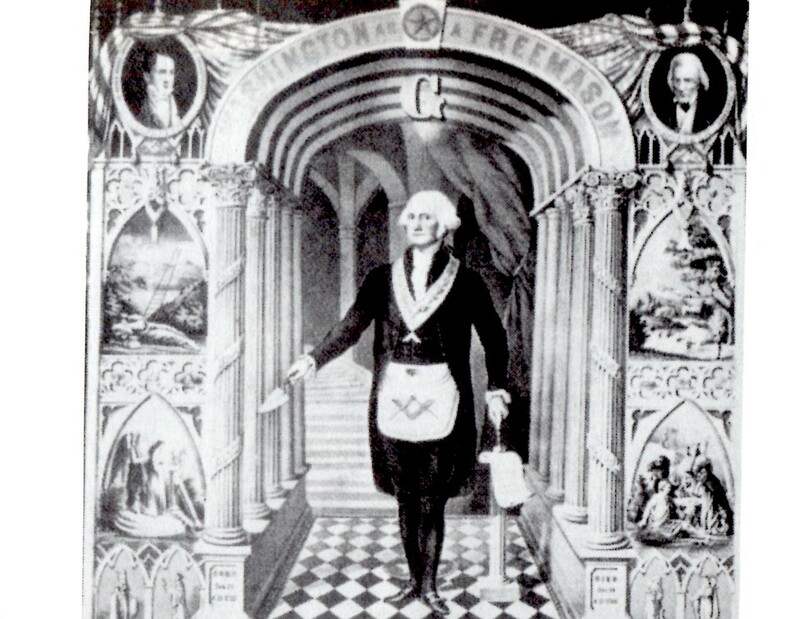 1N is the Prenatal Eclipse (PE) Series of President Truman's dropping of the first Atomic Bomb, and is PE of the assassination of John F. Kennedy and the swearing-in of LBJ (27Cancer opposes US natal Pluto Rx, planet of plutonium and destruction). 1 North themes include: great pressure on relationships looms large due to unexpected events involving groups or friends (or sons-in-law? jc); it's unwise to make hasty decisions since information is distorted and possibly false (ex: "fake news"? jc); tiredness or health problems are also potentials (paraphrasing Predictive Astrology, Bernadette Brady). Tiredness and health problems? Is that like in Sicily yesterday when Mr. Trump opted to ride in a golf cart while the other G7 leaders walked a mere 700 hundred yards? One of my guesses is that his 70-year-old knees aren't what they used to be! Or perhaps Mr. Trump chose to putter along in a golf cart because of his Victorian-era view that Exercise Will Kill You?! Now naturally a majority of astronomers discount the astrological implications of The Great American Eclipse lest Science suffer by association. And if all the warnings of astrologers turn out to be fallacious or misdirected, we shall all be very much relieved. But considering how the amateurish Trump administration has been behaving so far and the constant undermining of his reputation by Deep State actors and others, no one needs astrological portents to forecast a very long hot summer for Donald J. Trump and his White house denizens, and what may be a lasting imprint of crisis and change that are due in August 2017, compliments of The Cosmos. Note that there is also a Lunar Eclipse on August 7, 2017 @15AQ (horoscope set for Washington DC) with the sign's Aquarian Saturn-Uranus vibes. Lunar eclipses give insight into how people instinctively react to the karmic situations and conditions brought by the accompanying solar eclipse and since a lunar eclipse obviously involves the Moon, past behaviors and reactions, plus, inherited traits and other unconscious factors are at play. Notable is that the August 7th Lunar Eclipse is in the sign of US natal Moon (We The People) and Leo-Aquarius is the 5/11 Self-Will polarity of Risky Speculation/Creative Pursuits and Groups/Associations; with 11th house involvement some type of 'social escape' may occur (Rudhyar) for Mr. Trump--perhaps more golfing? Thesis: the will of the people as defined in the principle founding documents; the checks and balances within enterprises as implemented by various administrations; form and definition in an enterprise. Antithesis: pessimism and gloom as a center focus of policy; older and more distanced leaders; unreasonable centralization of authority in one location; a leadership preoccupied with the various forms of law enforcement. 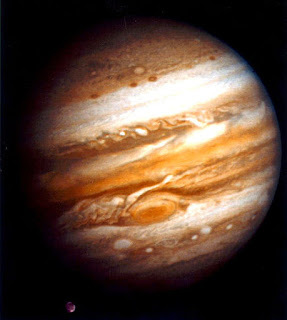 Add We The People's Moon to the Sun-Saturn 'Hammer' pattern and we have potentials for: fear, feelings of inferiority, personal needs under wraps (that's in large part the fault of a purposefully dysfunctional Congress whose members are hired to 'do the people's business' jc), hurt feelings, and a sense of loneliness (Ebertin; Tyl).